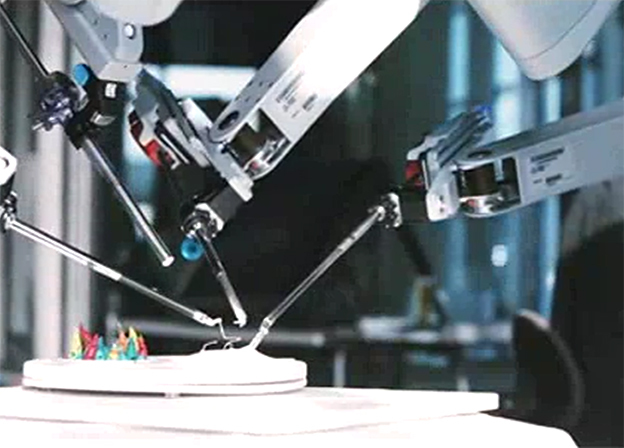 "Science and collaboration are at the heart of everything we create that makes life better. 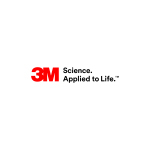 Now, we invite our current and future customers to come be surprised by the breadth of 3M science in their lives"
ST. PAUL, Minn.--(BUSINESS WIRE)--3M launched today a new corporate brand platform – 3M Science. 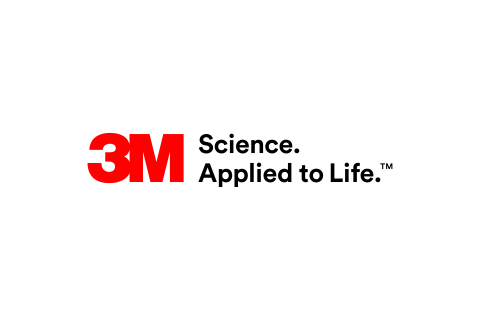 Applied to Life.™ – that will emphasize how 3M’s science impacts the world around us. The new brand platform underscores the company’s business strategy through a creative articulation of 3M’s span across sectors. From 3M’s glass bubbles in your car; a Bluetooth-enabled stethoscope in your doctor’s office; micro-reflective sheeting that helps make roads safer; or brightness-enhancing technology in electronics we depend on every day, the platform will generate a new conversation that challenges traditional perceptions of the 3M brand. The 3M Science. Applied to Life™ brand platform launched with an all-digital campaign designed to reach existing and future customers. Leading the launch is a series of short videos that showcase the unexpected and impactful ways that 3M science helps makes life better. Customers will see a refreshed 3M.com that delivers a more unified experience with improved search capabilities, navigation and display. 3M.com also features the 3M Newsroom—a content hub of visually-driven stories focused on 3M science. Accompanying the 3M Science. Applied to Life.™ platform is a new visual system that combines 3M's expertise in marketing and design to bring the brand to life with bold color, texture and expression. 3M’s owned digital channels and other communications channels will each be updated using the new visual system. As part of the global launch, the company will celebrate with a launch at South by Southwest Interactive (SXSWi) in Austin, Texas. Festival attendees will get a taste of 3M Science. Applied to Life.™ with the 3M LifeLab experience. Designed by SOFTlab, a New York design studio, the unique structure is made from 3M materials and is a one-of-a-kind structure that showcases the impact of 3M science. 3M LifeLab is open today through Sunday from 10 a.m. to 6 p.m. daily at Brush Square Park (East 4th and Trinity - across from the Austin Convention Center). 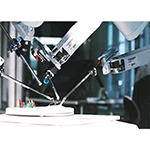 3M scientists will be on-site, hosting demos and workshops, and letting visitors explore firsthand 3M’s life-changing science. 3M is also partnering with MTV at SXSW to bring the worlds of science and music together, with a DJ performance from TOKiMONSTA. The DJ will incorporate sound samples from her heartbeat, taken from 3M’s Littmann® Electronic Stethoscope, a Bluetooth-enabled electronic stethoscope. For more information, visit www.3m.com, follow @3M on Twitter or join the conversation with #LifeWith3M. At 3M, we collaborate and apply science in powerful ways to improve lives daily. With $32 billion in sales, our more than 90,000 employees connect with and serve customers in 200 countries. Learn about 3M's creative solutions to the world's problems at www.3M.com. 3M applies science to make life easier, better and more complete for people around the world.